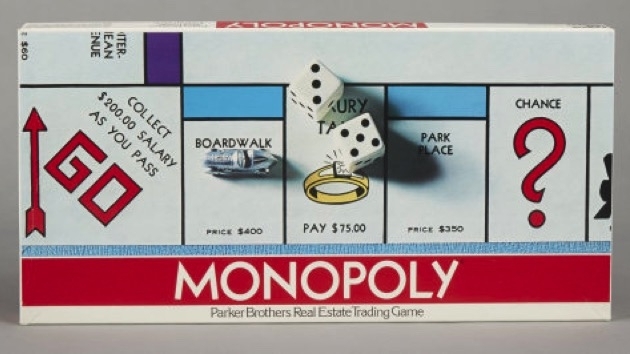 (NEW YORK) — Monopoly is targeting millennials and actual millennials are sounding off. Hasbro released this version of the board game earlier this year, but recently, Gen Y has been expressing feelings via Twitter. “Whoever has the most debt gets to go first,” one tweeted. Monopoly for Millennials is currently being sold in Walmart stores for $19.82, but is not listed on Hasbro’s website. Hasbro said in a statement that it created the game to poke fun at the oft-teased generation. #millennialmonopoly is $19.82 at Walmart. No millennial is gonna waste their money on a board game; we have other uses for our money: bills, debt, food, etc. On the box, Mr. Monopoly appears to be snapping a selfie while wearing a participation award and ear buds. The mascot is also holding some sort of coffee drink, arguably poking fun at us millennials’ love for lattes. While some expressed offense, others found humor in the theme. “What should be on the board of #MillennialMonopoly? I say #CraftBeer and something that’s #glutenfree,” one tweeted. "Pass go and collect 200…….then give 180 back for bills"
“Laughed so hard I fell off my dinosaur,” another wrote in a Walmart review. Game pieces include a hashtag and emoji, but hopefuls on Twitter were rooting for a ripe avocado.